The Booney Hat from the BUFF 2018 Spring-Summer Collection. The choice for those in need of ultimate sun protection. 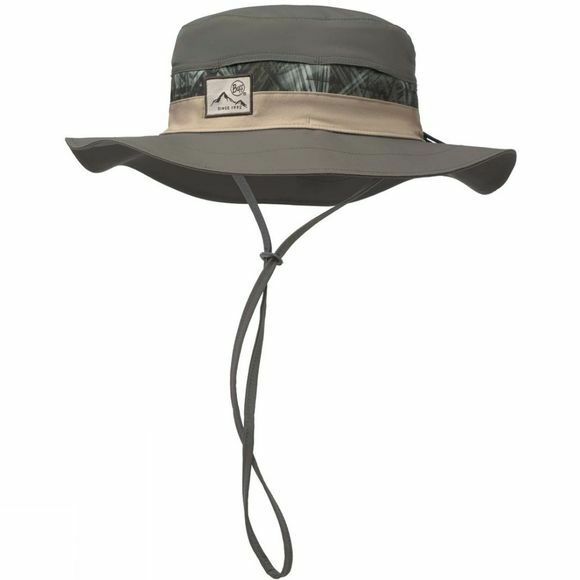 The Booney Hat offers a great protection thanks to its wide wings and highly adjustable technology. Perfect for open spaces where the sun shines strong, the booney hat is born for deserts, fields or camping adventures. A style not to be missed!